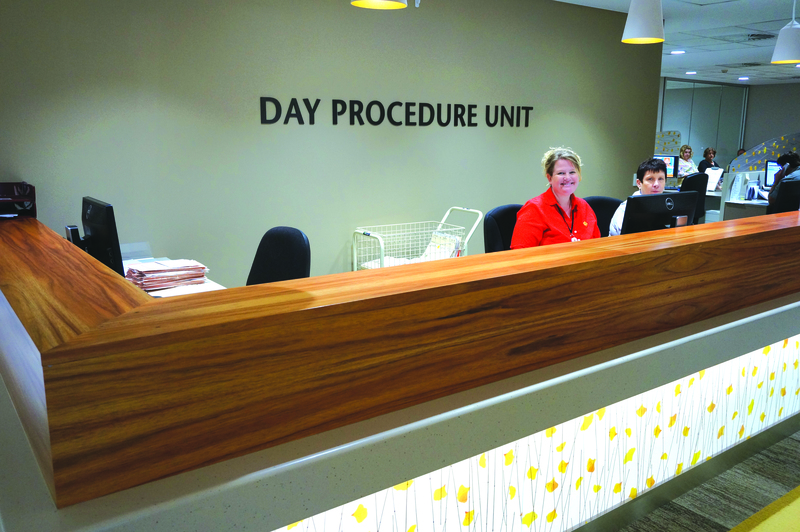 The majority of St John of God Murdoch Hospital’s surgical patients are admitted through the Day Procedure Unit (DPU), not directly to their room on a ward. Patients are then transferred to theatre and their ward bed after surgery. Day Procedure Unit Manager Margaret Knowles says the process improves the unit’s ability to care for their patients appropriately. “This way, patients are armed with the information they need so that they have a better understanding of what lies ahead,” says Ms Knowles. Please call 9366 1136 for further information. February 18, 2014 in Surgery.